Facebook Advertising for Small Business "We Show You How"
It is perhaps an unfortunate reality but with all marketing, particularly Facebook Advertising, you must “Pay to Play!”. The good news is that Facebook Advertising can be done without taking out a second mortgage. In fact, not even missing a ‘date night’! Since Facebook Ads were launched in 2007, they have become one of the most powerful marketing tools available to small and big business alike. 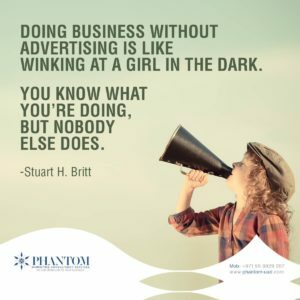 Advertising on Facebook helps you target specific audiences, so you can put your content right in front of their eyes and coax them to take your required action. That’s not all! You can then can measure the exact Reach of your Ad, how many people responded, the cost per response etc. 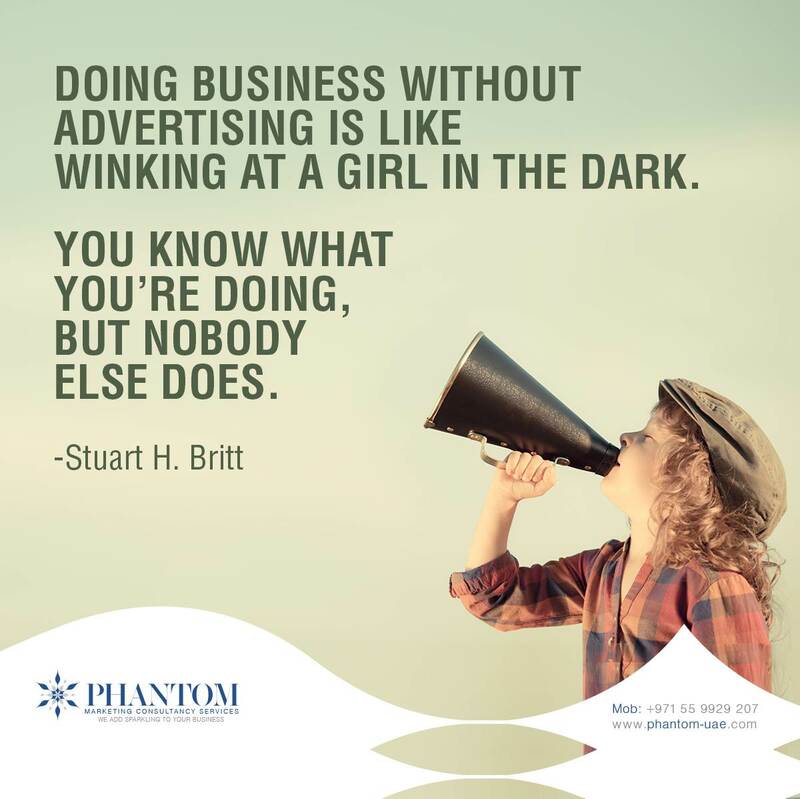 There is no better way to spend even the smallest Ad budget and accounting for your ‘big’ spend s a breeze! The only challenge newbies may have is the huge choice of targeting options which make it a little complicated to do effectively or time-consuming to learn. That’s why we insist on creating Ideal Customer Avatars with you. The best way we can think of to overcome this is to ask us to SHOW YOU HOW. We can help you define your ideal customers and then setup your Ads; so that you learn in your workplace as you go along. Clicks to Website: Send people to your website. Website Conversions: Increase conversions on your website. You’ll need a conversion pixel for your website before you can create this ad. Page Post Engagement: Boost your posts. Page Likes: Promote your Page and get Page likes to connect with more of the people who matter to you. App Installs: Get installs of your app. App Engagement: Increase engagement in your app. Local Awareness: Reach people near your business. Event Responses: Raise attendance at your event. Product Catalog Promotion: Automatically show products from your product catalog based on your target audience. Brand Awareness: Reach people more likely to pay attention to your brand. Lead Generation: Collect leads for your business. Video Views: Create ads that get more people to view a video.